A lot of Apple-lovers and -users from all around the world had the pleasure to get to meet Klaas and his basement full of Apple computers. Klaas repaired and refurbished the old Apple computers, now vintage computers, and still does some repairing in his free time. 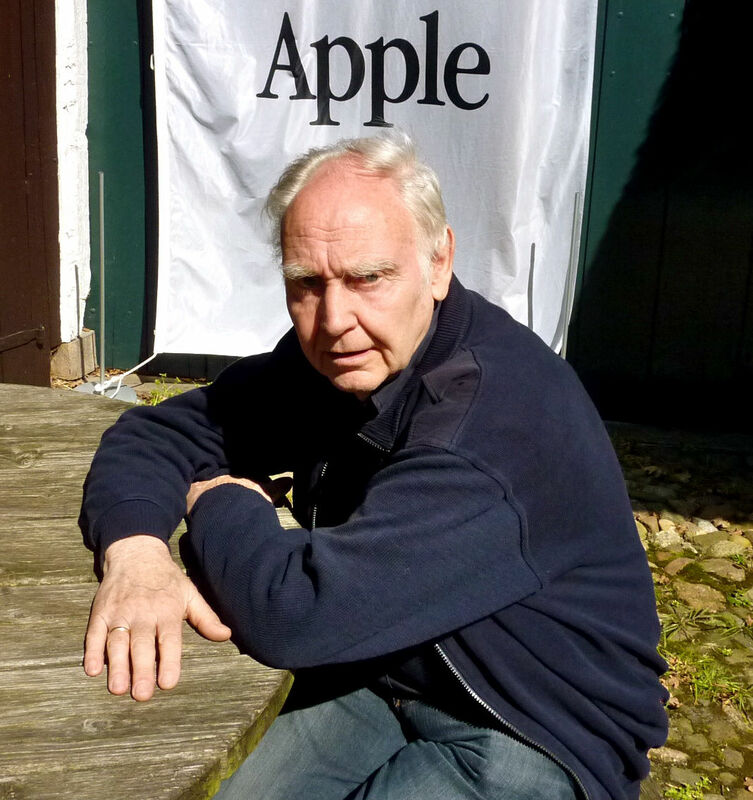 Some years ago, Klaas founded the AMN (Apple Museum Nederland) with a couple of friends. The museum (now to be found in Westerbork) has become a great succes and is not to be missed by tourists and visitors. Now it is time for Klaas to enjoy his pension and be doing other things that makes him happy. But.. to be sure those valuable Apple products don’t end up on a garbage dump, Klaas decided to sell his products.